The Henschel Reel Company is PROUD to announce our 25th ANNIVERSARY of producing the world's most technically advanced fly fishing reels. The past two decades have been exciting, challenging and successful as we have developed our unique products. 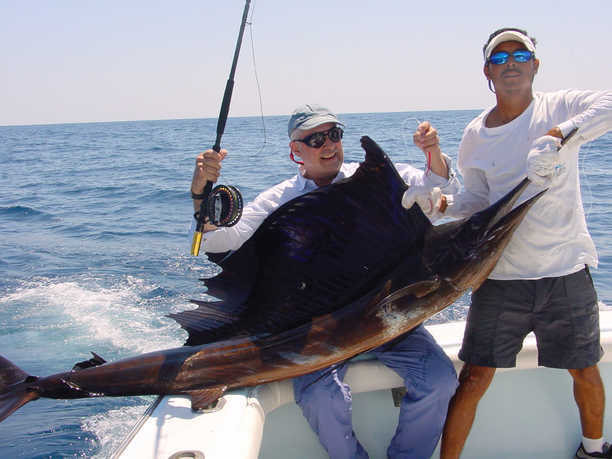 We thank all of our customers for their loyalty and confidence in our reels. 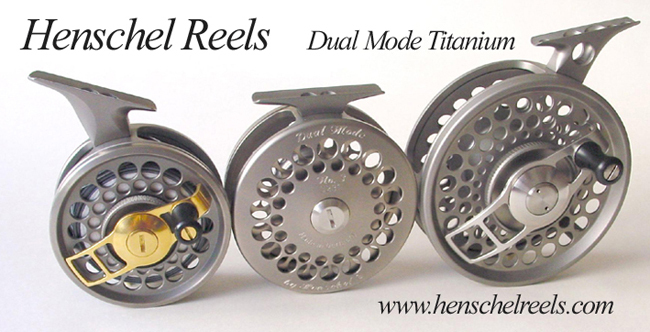 The Henschel Reel Company looks forward to the next years of continuing to provide the highest quality engineering, manufacturing and service to the fly fishermen of the world.